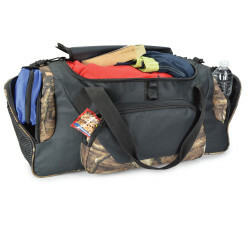 At Golden Pacific, our outdoor products consist of function-forward, practical designs that meet the demanding environments your sportsman customers experience regularly. 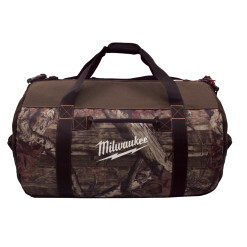 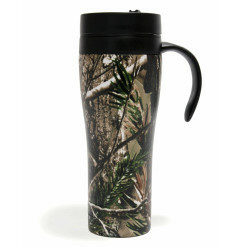 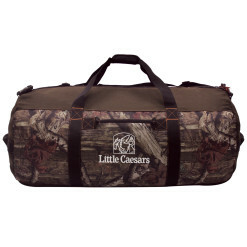 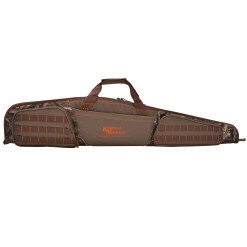 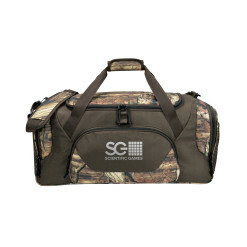 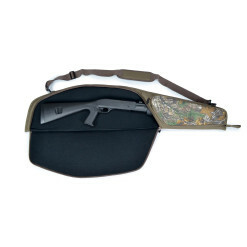 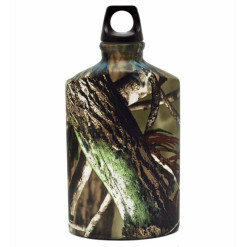 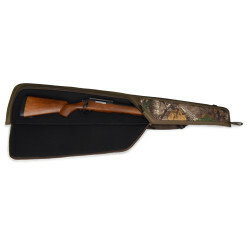 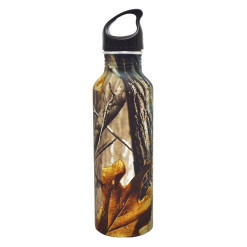 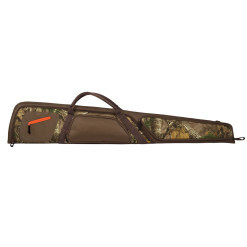 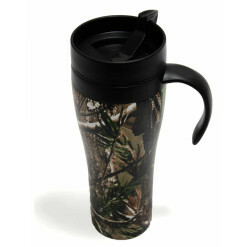 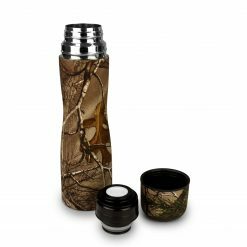 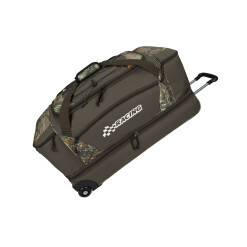 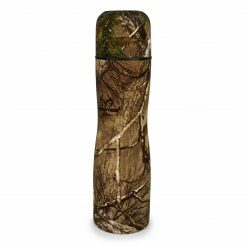 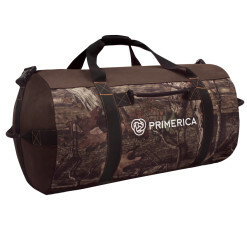 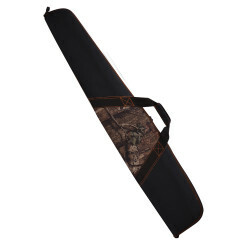 We offer a wide range of selections from hunting rifle cases to utility cases and drinkware. 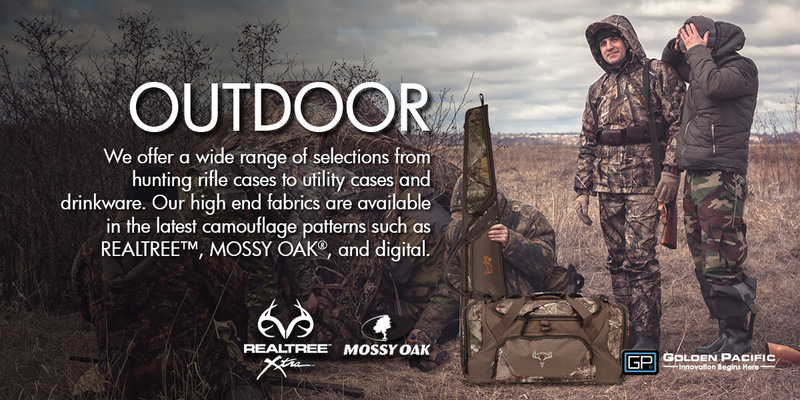 Our high end fabrics are available in the latest camouflage patterns such as RealTree™, Mossy Oak®, and digital.